Tequila 3 Amigos is your local Arizona family tequila. 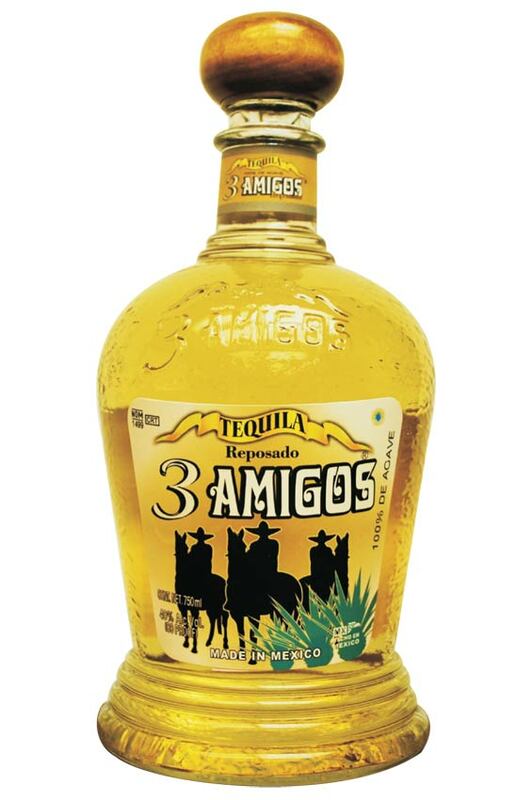 Tequila 3 Amigos originated in Tepatitlan, Jalisco, Mexico. Tepatitlan is located in the region of Los Altos de Jalisco (highlands of the state of Jalisco). Los Altos red rich soil, incline land produces the finest Agave Azul Tequilana Weber. Tequila 3 Amigos is a young company with deep roots going back generations involving growing and maintaining blue agaves for some of the finest tequila companies. Tequila 3 Amigos came into the market with the experience and confidence that they can do better. Tequila 3 Amigos holds a high standard of making a quality tequila - "Quality is our Signature", taking pride in exercising the best agricultural practices by growing and maintaining their blue agave organically, and harvesting their own agave at its prime ripeness, producing a tequila of the finest quality embodied with flavor and aromas pleasurable to any palate. 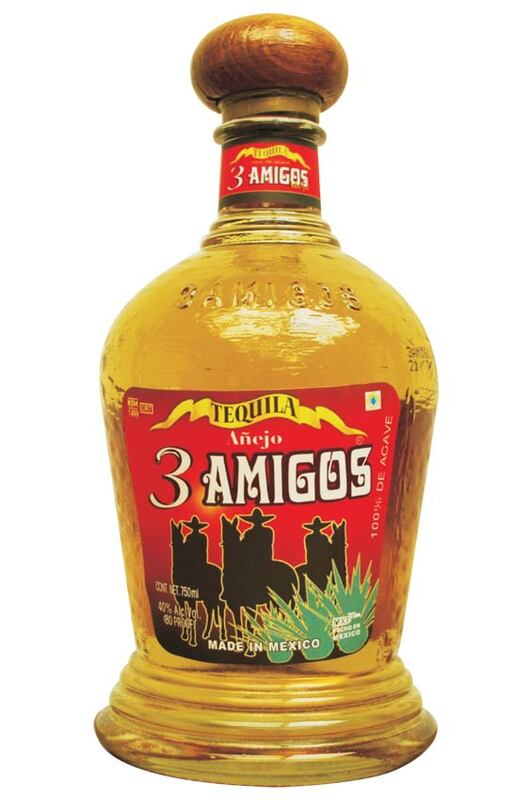 Tequila 3 Amigos offers 4 tequilas to cater to every taste. 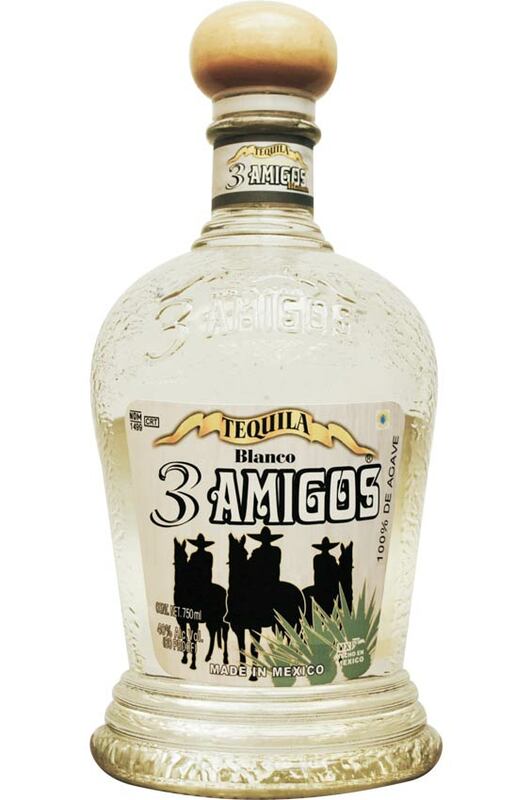 3 Amigos Blanco is double distilled, highlighting the true taste bouquet of blue agave and natural aromas. 3 Amigos Reposado is rested in charred white oak barrels for eleven months, allowing the blue agave flavor to come through, along with the oak of the 11-month resting period. 3 Amigos Anejo is aged in oak barrels for two years, leaving a smooth, flavorful, and distinct taste of agave and wood, with a vanilla and caramel finish. 3 Amigos Organic Blanco is the newest addition, providing an ultra smooth tequila that embraces the true flavor of ripe and pure organic blue agave.